Eolys DPF Fluid... 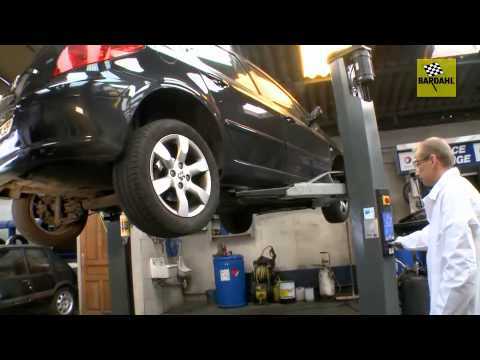 Does AdBlue replace it? Hi, just heard of something called "DPF Fluid" when talking to someone about their Peugeot van (it goes by the name of Eolys I believe) Apparently it's a little pouch of liquid that gets injected into the DPF to aid with regeneration. By the sounds of it, the substance they were referring to what you'll see in this video. Typically, AdBlue (UREA) is a substance found on the BlueHDI models and is an additive that sprays into the exhaust to keep emissions under control. On the DS3, it's found in the spare wheel area, take that out and you top it up there. This DPF Fluid though is something I've never really heard of, perhaps it's an additive or something that the older FAP engines and stuff used, and had to be put straight into the DPF. I know when I was looking at the new generation 308s, that the early models required a Peugeot dealer to sort out and top up the additive, so maybe that's what it was.